Home > Teachers & leaders > Why choose NYOLS for Primary? Why choose NYOLS for Primary? We believe that we are the UKs greatest outdoor classroom. But don’t just take our word for it, have a look at what Acomb Primary school had to say about their trip here. We can support a broad range of curriculum outcomes that a have a relevant and transferable element on your return to school. We provide real challenge, developing creative thinking, promoting pupil ownership and celebrating success. Our courses promote powerful learning experiences and real adventure in the surrounding environments, whether this is Coast, Moor or Dales. Your course will be tailored specifically to your needs, your group and the individuals. Throughout the course we will involve all pupils in the planning and reviewing of their own learning and adapting and differentiating the programme where necessary. 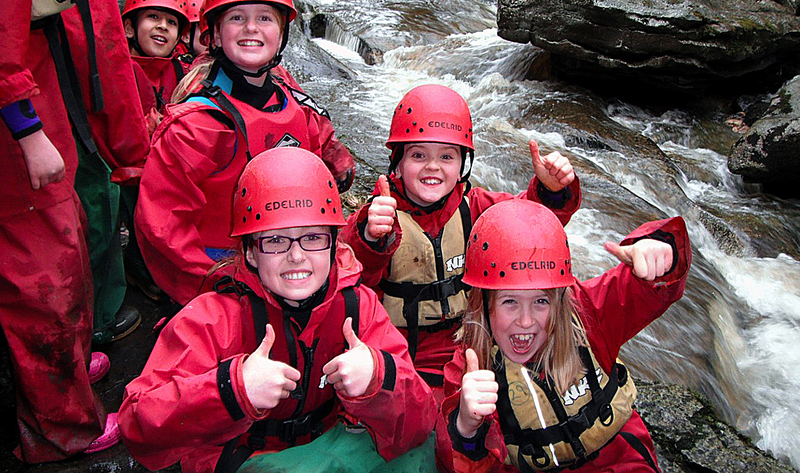 We want every pupil to experience high quality inspirational outdoor learning. 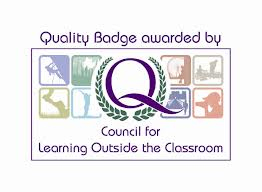 This quality has been recognised with the Centres receiving the Learning Outside the Classroom Gold Standard Award, in recognition of its commitment to quality outdoor learning.